Beer #2747 is an amber ale brewed by 2 Brothers in Victoria, Australia. 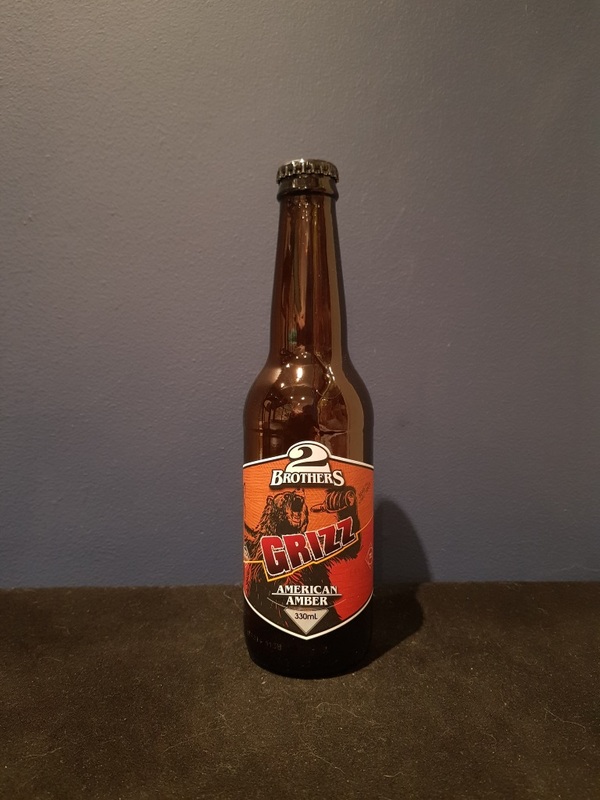 A sweet amber ale, offset by a minor bitterness, with rich toffee, a mild nuttiness and a dash of orange citrus. The bottle size is 330ML with an alcohol content of 5.70% (containing approximately 1.50 AU / 1.90 UK standard drinks), and it costs $5.50.